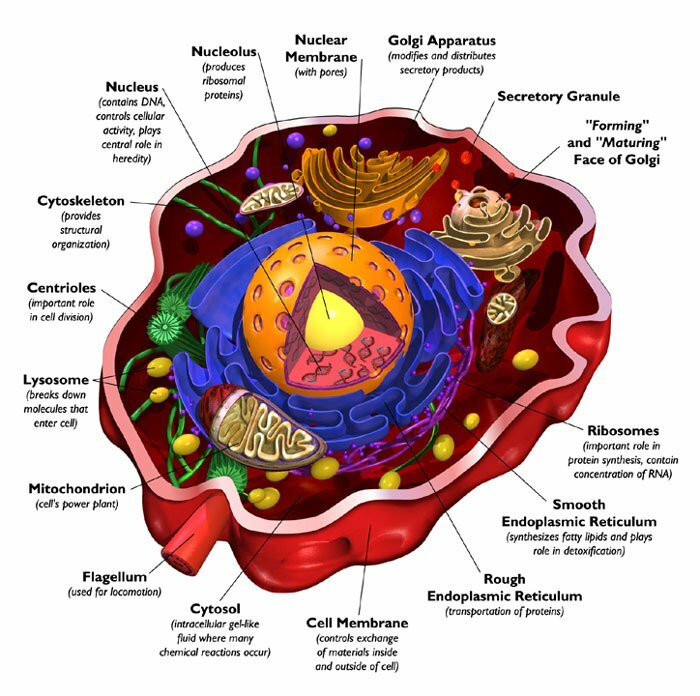 The adult human body is made up of about 37 trillion cells. We can only experience a healthy body and mind in proportion to the health of our bodily cells. Every part of our body is made of cells so for our body to be healthy and working at optimum performance, we need to know what the cells actually want and need and thus what to put into our body. WHAT DO OUR CELLS NEED? They need the ESSENTIAL NINETY: 90 essential nutrients each and every day! “Essential nutrient” means that the body cannot make that nutrient on its own. It is “essential” that we put it into the body. Oxygen is an example of an essential nutrient! That’s all folks. That’s all our body needs. The cells in our body, in total, require those 90 essential nutrients each and every day if they are to remain healthy and in “high and happy” performance. HOW CAN I GET THE ESSENTIAL 90 ? By using a naturally produced, wholefood based, organic, highly bioavailable (highly absorbable), nutritional supplement: supplement means “addition”. Due to the depleting and damaging nature of modern, chemical based agricultural practices, it is scientifically proven that we cannot get our 90 essential nutrients from a good, balanced, and healthy food only diet like our ancestors used to. Until modern agricultural practices recondition and remineralise the arable soil, stop using GMO, and stop using all the harmful and nutrient destroying chemicals and practices, then the only way to get our daily intake of the essential 90 is via a tried and proven natural nutritional supplement. After many decades of research and experience, we recommend using JUICE PLUS and/or YOUNGEVITY products. Using JUICE PLUS CAPSULES and YOUNGEVITY BEYOND TANGY TANGERINE 2.0, you CAN get your full essential 90 for as little as a couple of pounds/dollars each day. The benefits are basically creating and maintaining a holistically healthy, happy, and satisfying life. Is that what you want? Then come and get it! Here is the complete list of all 90 For Life components.